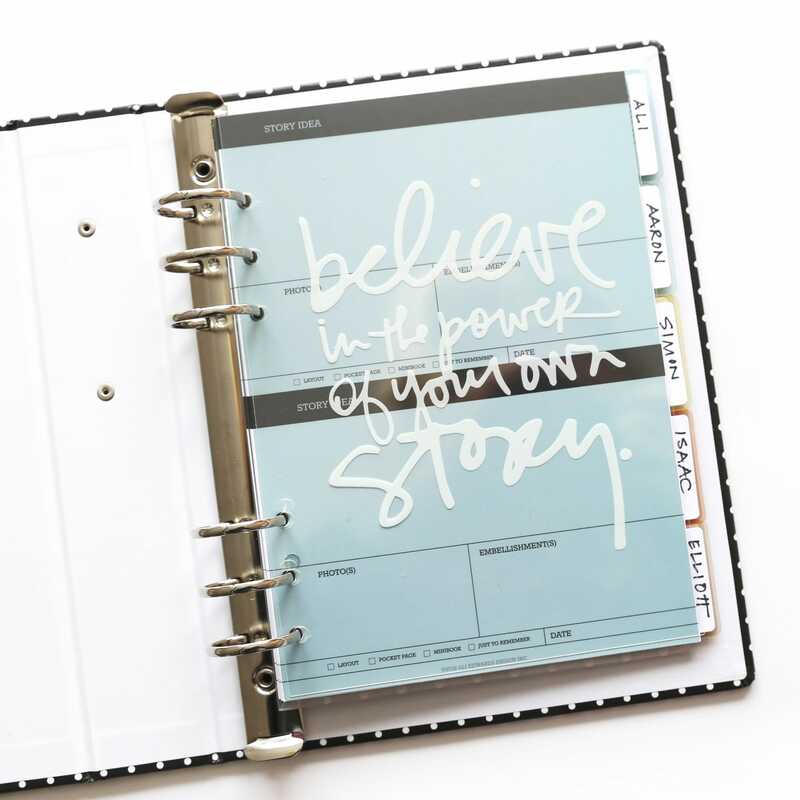 Designed to help you start with story, the Story Planner is a binder specifically created to give you a home to collect, store, and plan your memory keeping adventures. 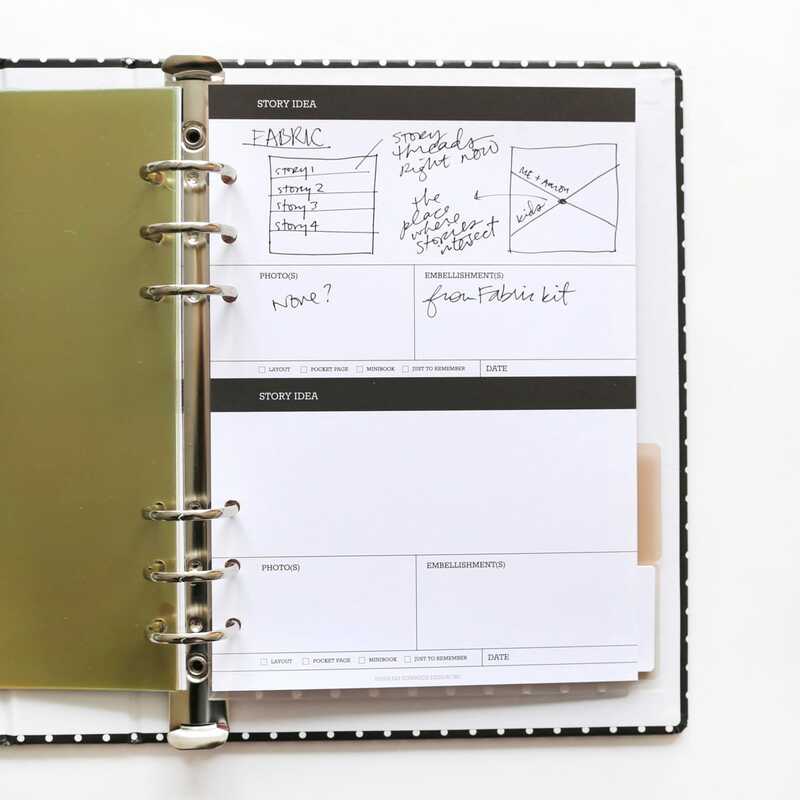 These 7.25 x 9” binders with a 1.5” spine are designed to be customized with your choice of inserts, notepads, and core embellishments and tools. 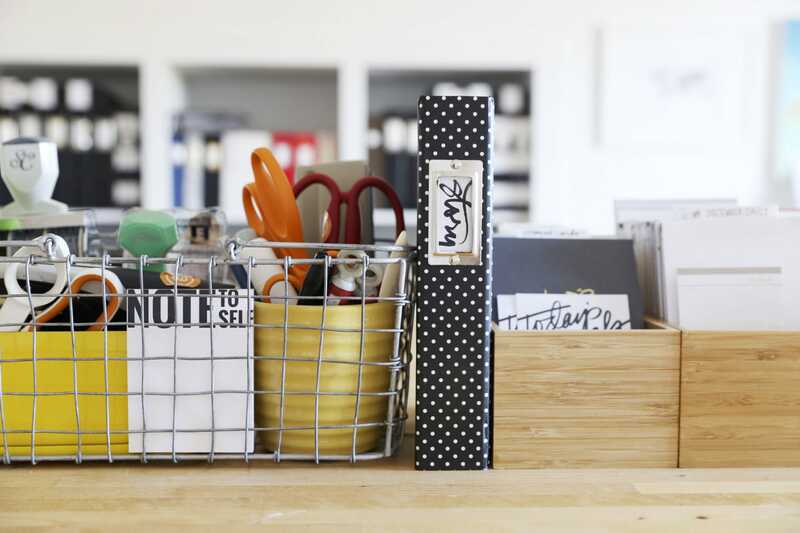 Fill it with your story and project ideas and then organize it in whatever way works best for you. 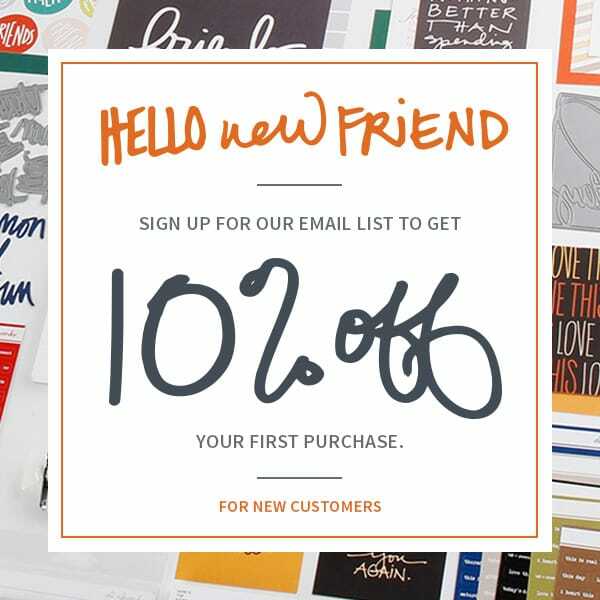 Maybe you have a section for each family member or maybe you devote sections for a few upcoming themes for your Story Kit™ or Story Stamp™ subscription. Whatever makes most sense for your documenting is the way to adapt the system for you. 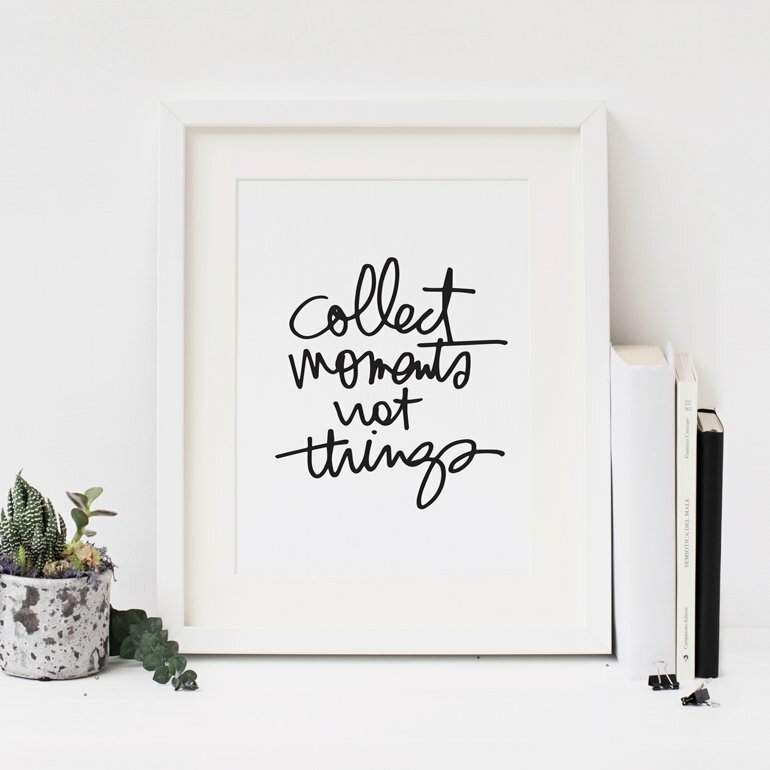 We are excited to launch this collection with an assortment of new products that we hope you'll find functional and meaningful. 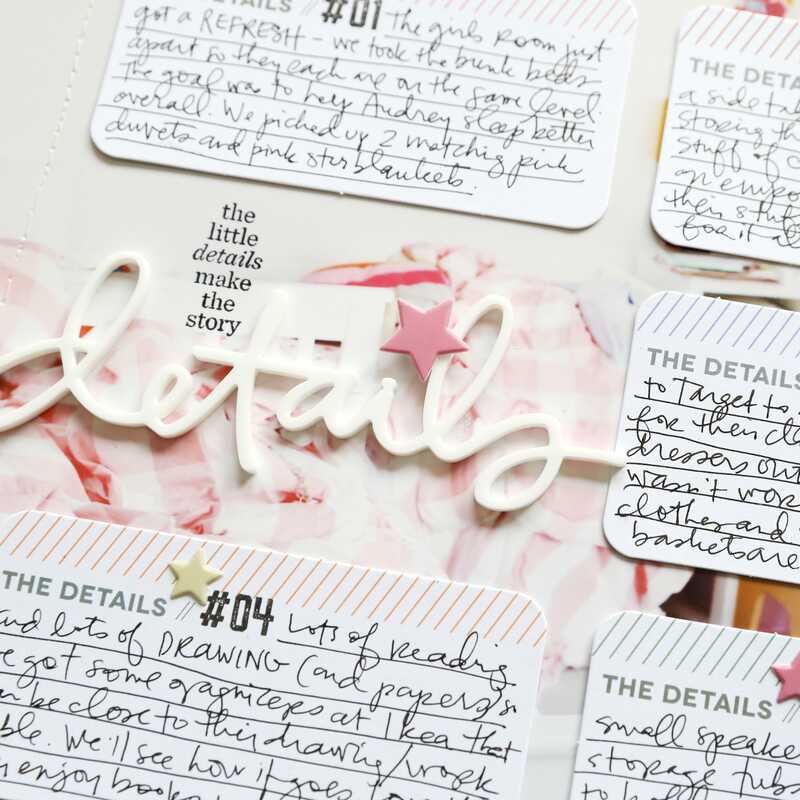 When you're ready to tell more stories, may your Story Planner be your go-to tool to help put together the pieces. Stories come from being a participant in your own life and being on the lookout for stories to tell. Read "Our Days Are Built With Stories." 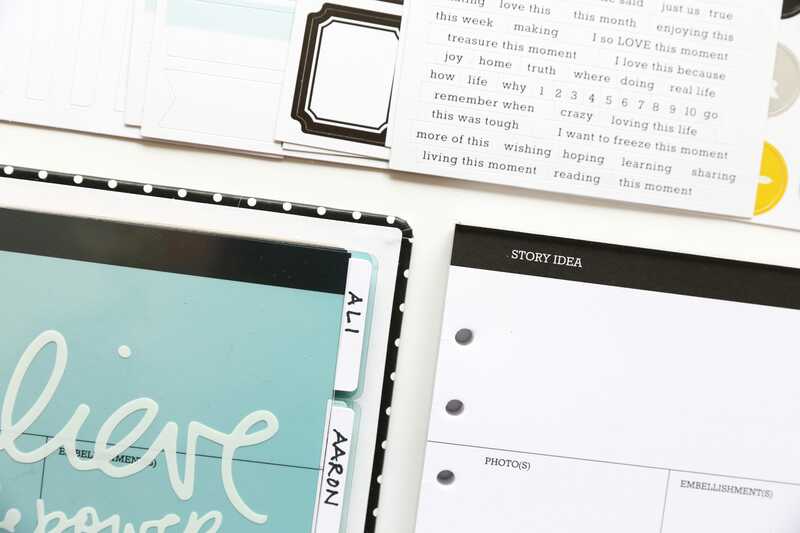 Customize your Story Planner with an assortment of inserts, paper pads, and embellishments. 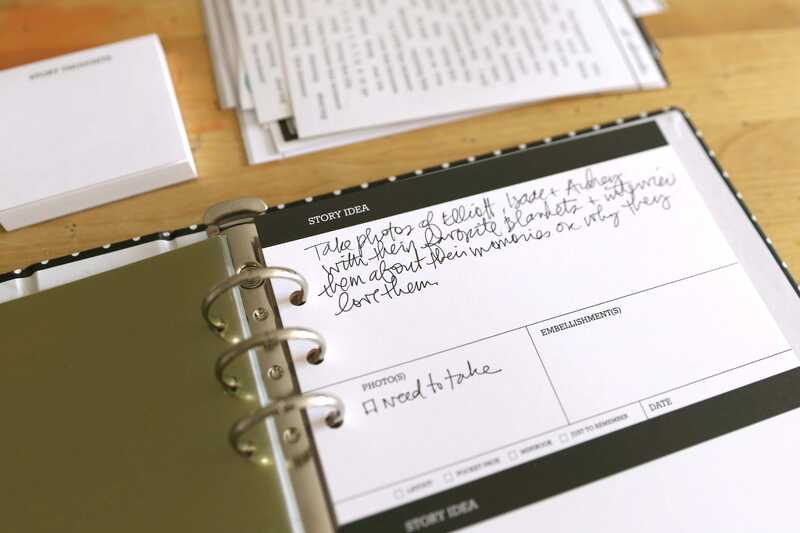 Use the paper pads and planning system to collect, store and plan the story ideas you don't want to forget. 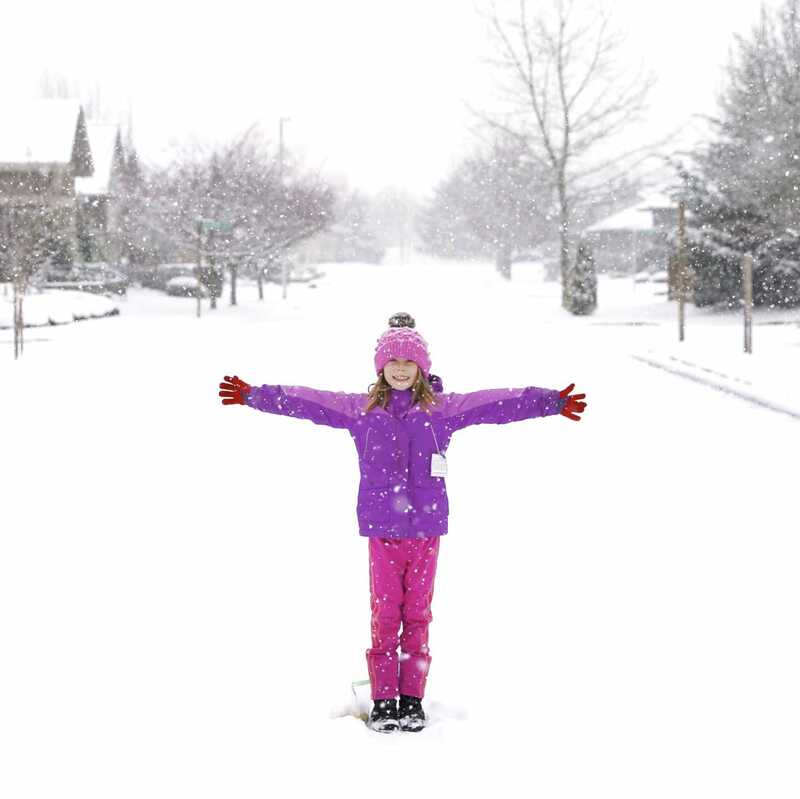 Read "What Stories Will You Tell." Take those stories ideas you've collected and create some story-focused projects. Ready to Plan Your Stories?